A trademark is a word, phrase, symbol, or combinations thereof, which serves to identify the source of origin for goods or services. 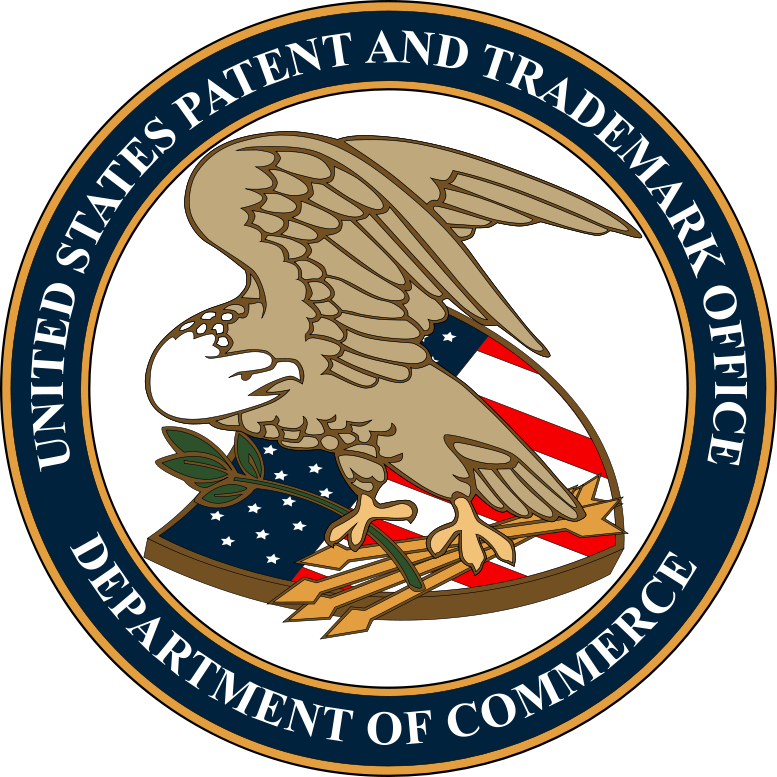 In other words, a trademark protects a brand name or reputation implied therein such that a consumer who goes to buy a good or service is not duped into purchasing from an inferior source. 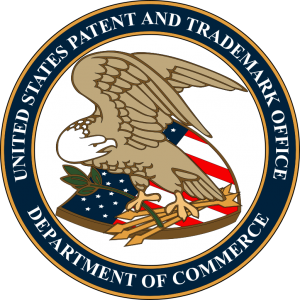 If a trademark is used to identify a service, then it is referred to as a service mark. A mark for a good appears on the product or its packaging, and a service mark appears in advertisements for the services.